Are Some People Naturally Terrible Drivers? Are some drivers innately terrible drivers, and can that ever be changed? 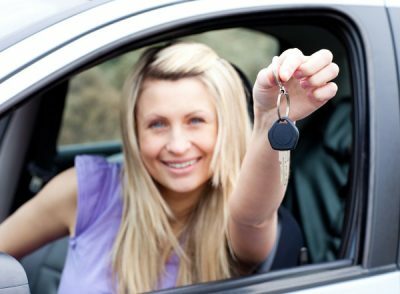 We’ve grown up with the belief that being a good driver comes from practice, attentiveness, and obedience to the established rules of the road. With enough determination and maturity, any driver can improve their skills. As you encounter bad drivers on the road, you probably assume that if they [paid attention, knew the laws, or some other reason], they would stop being a “bad” driver. Is that the truth? Or are some drivers naturally predisposed—or even, cursed—to being bad at driving? 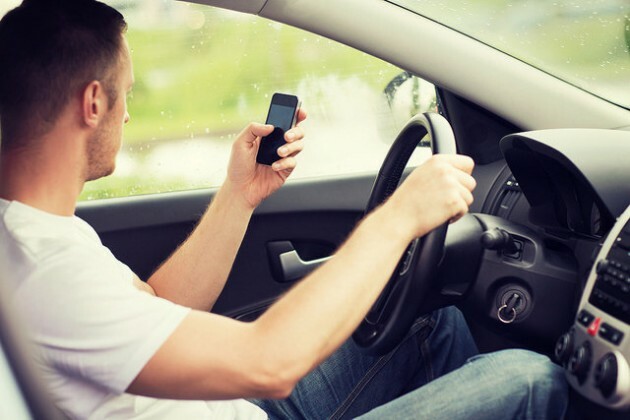 Yes or No: Are Some Drivers Doomed to Fail? The ability to drive isn’t just one skill in itself but of an amalgamation of various other skills, and not all of those contributing skills are ones that can be improved. People with slow reaction times, disorientation, poor judgement, or low IQs will always be worse drivers. Their abilities extend far beyond how much practice they’ve had. If a person has had a traumatic experience that has affected how they feel or act instinctively behind the wheel, that might forever impede their ability to drive well. In fact, it may even come down to science. The results of a 2009 survey found that some people are genetically predisposed to being bad drivers because of the presence of a particular gene that limits their brain cells to communicate. Said gene may be present in almost 30% of Americans. Driver’s licenses are too easy to obtain and don’t focus on teaching the right skills. Learning the laws doesn’t automatically make you a good driver. Compare the ease of obtaining a driver’s license with the years of education, practice, and testing it takes to get a pilot’s license. Just because some elderly drivers have trouble with reaction time or mental clarity doesn’t mean they’ve always struggled with those obstacles. It’s likely that they were competent drivers when they were younger. On the other hand, young drivers who are still building confidence aren’t doomed to always being bad drivers for the rest of their life. It could involve a physical or mental factor that can be remedied. A driver may have poor depth perception and need eyeglasses or surgery. Or yoga and depressants might improve someone’s aggressiveness or impulsiveness on the road. It might not be the person’s own fault they’re a bad driver, but it if the detrimental factors were corrected, any person’s driving skills could improve over time. Suggesting that a person is a naturally bad driver only limits the individual’s freedom and perpetuates stereotypes (like saying certain ethnicities are bad drivers). What do you think? Are some drivers unchangeably bad, or is there hope for every driver to improve?